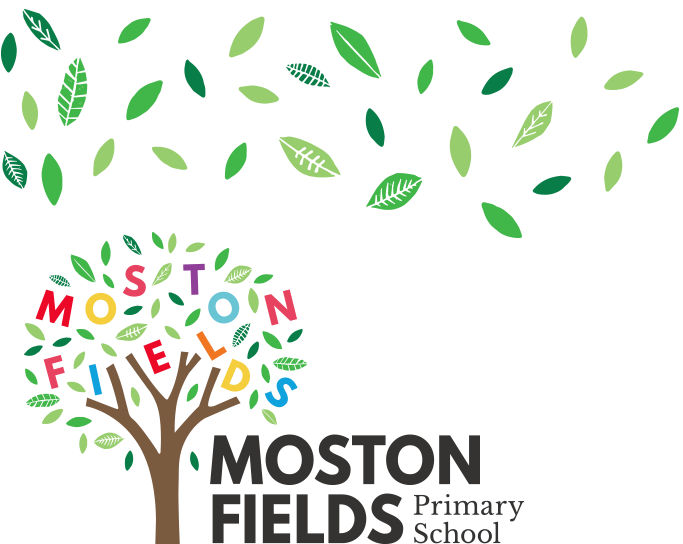 Children in Nursery and Reception at Moston Fields are taught using the The Early Years Foundation Stage (EYFS). This sets the standards for learning, development and care for children from birth until the end of the Reception year. It aims to develop each child to their full potential by offering a ‘principled, play based approach to learning and development’. Young children learn best through play and Early Years Practitioners will be able to provide your child with appropriate play and learning experiences for their stage of development and help them develop new skills. The activities that are provided for young children will underpin the skills they need to work towards the Early Learning Goals at the end of their Reception year at the school. The EYFS curriculum enables practitioners to recognise your child’s strengths and areas where they need more support to develop new skills.